Orlando, Florida, September 29, 2009- ActivEngage, the automotive industry’s premier provider of proactive live chat with business intelligence for dealer websites, today announced the launch of a custom Facebook application to increase online engagement and reach for auto dealerships. As the world’s largest and fastest growing online social networking site, Facebook offers auto dealerships significant opportunities to connect with more consumers online. Dealers can now use ActivEngage live chat on Facebook to communicate in real-time, even if they are not logged in to their dealership account. The application also allows dealers to share content and videos with consumers on Facebook via live chat, and even post information on consumers’ profile walls.The new Facebook application is ActivEngage’s latest tools to help dealers better leverage technology and connect with more consumers where they spend time online. According to Facebook, the site now has more than 300 million active users and more than 120 million users log on to Facebook on a daily basis. In addition, more than two-thirds of Facebook users are outside of college and the fastest growing demographic is users who are 35 years of age and older. The new ActivEngage application provides significant advancements to merely having a dealership Facebook page; dealers can now connect with consumers via ActivEngage live chat, even if they are not logged in to the dealership Facebook account.  The new application offers dealers a single location to manage chat interactions with consumers, no matter where the communication takes place online: the dealership website, microsites, Facebook, email, newsletters and more. In addition, dealers can now use ActivEngage’s “shop with me” technology on Facebook to share videos and other dealership and vehicle information, creating a virtual sales experience via live chat. Further, with consumers’ permission, dealers can even post content directly on users’ profile pages from the new chat application. This means that vehicle and dealership content can now be consumed by “friends of friends” on Facebook, creating a viral platform for dealership content. Users can also add comments on dealership profile postings, providing even more exposure by encouraging their network members to comment on postings, even if they are not in the dealership’s Facebook network. The new application can expand dealership reach to hundreds, or even thousands, more Facebook users through sharing content on friends’ and fans’ profiles.